Here's the situation: you've read everything you could about OpenClassrooms in this course, and now you're thinking about applying here. Great! Have you looked at our job offers website? You might wonder what happens during the job interview: who you will talk to, what we're looking for, how long it usually takes. This chapter is here to give you all the answers! 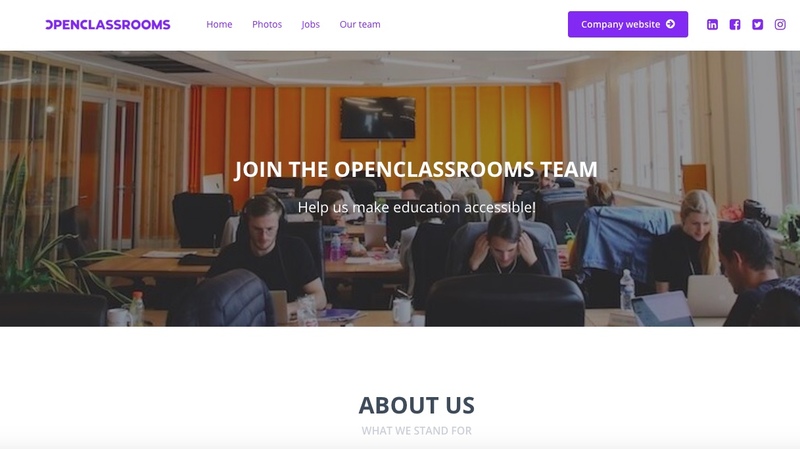 First things first: what are the open positions at OpenClassrooms and how can you apply? You'll find open positions on this same page. Pick the one that appeals to you the most. Maybe we'll find a way to do something together, maybe not, you never know! In a few months or years, we might get back to you because the timing will be better. We save every profile that we'd like to work with, just in case. It has served us well in the past: we've met great people too soon, but by keeping their profile we've been able to hire them up to three years after our first meeting! 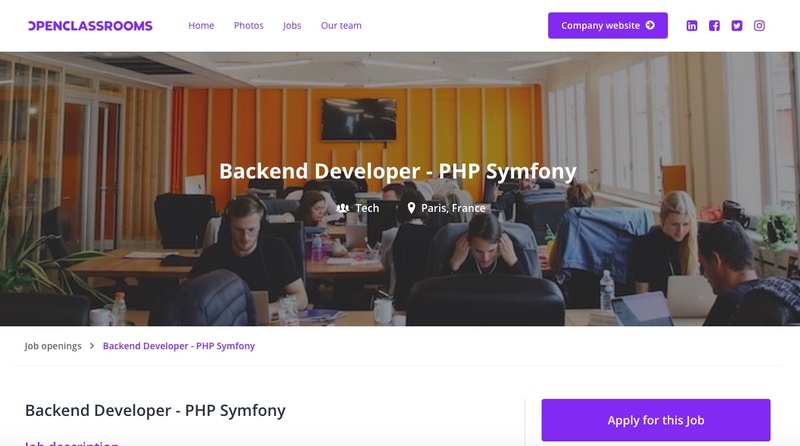 Click on "Apply for this job" and fill the form. We'll then review it. This can take a few days, sometimes longer depending on the number of people applying, but you'll always get an answer eventually. If we decide to move on with you, we're likely to contact you for a quick interview by phone or Skype. The process we're describing here is the most common case scenario. Bear in mind that there might be some exceptions where things are different. The first interview usually happens by phone or Skype. You're likely to talk with Virginie, our head of HR. She knows the company well, having worked here for many years. There can be two people on the phone sometimes (Virginie + someone from the team you're applying to). The first interview shouldn't take longer than 15-20 minutes. We want to find out if there's a fit or not. Tell us a bit about your profile and previous job experience. We'll have your résumé but we'd like to hear you present yourself. Make it short (3-5 mins), we'll ask you questions if we want more detail. Tell us what you've understood about OpenClassrooms and the job offer. Rephrase it with your own words. We'll follow up by presenting the job in more detail. We'll tell you if you were close or not. There's no catch here: the idea is to make sure we both understand who we are and what we're looking for. We'll ask you if you have any question you'd like to ask. If we decide to take things further with you, there will be a second interview in person at OpenClassrooms. 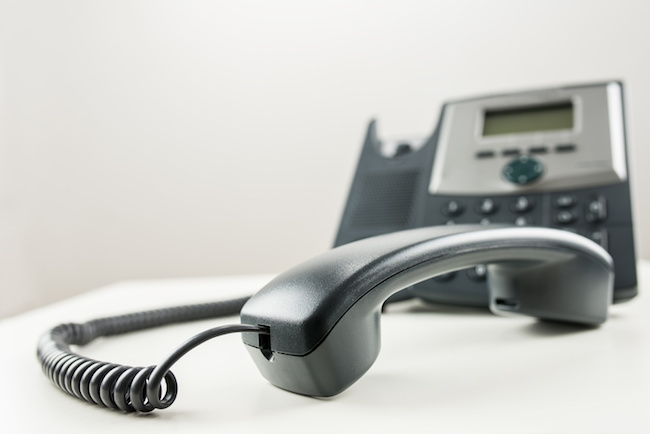 You're likely to see new people and someone from the phone interview. 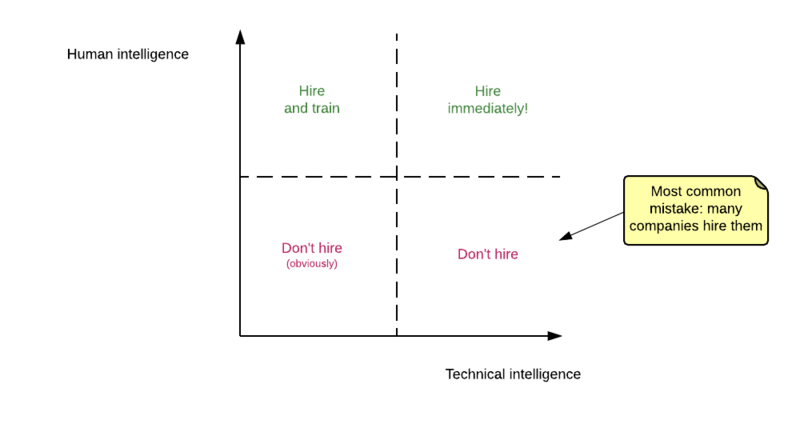 There will be the person who's going to make the hiring decision (the job manager, usually the team's manager). There can be also a member from another team. If not, you're likely to have a third interview later. You'll be asked to present yourself once again, as some people around the table weren't there the first time. We'll talk about the job in more detail and are likely to ask you more specific questions about your previous experience. We'll talk about OpenClassrooms work culture. At this point, we expect that you've read a good portion of this OpenClassrooms course (the more you've read, the better!). This will help us getting to the interesting stuff quicker, and you'll be more likely to make a connection between what you've read and what you see in the company. Seeing people face to face is very important. It helps us understand your personality way better. Do you have the technical capability to do the job? Your previous experience is important, but less than your ability to face new and challenging situations. We might ask you how you'd do something in some specific situations. Do you have the soft skills we like? For example, what do you understand about agile project management? Are you easy with objectives that change often? With the fact that your job in six months is likely to be very different from when you started? And, more than anything, how would you fit the culture here? Are you someone that we'd see ourselves working with? Please remember that the most important skill we'll be looking for is honesty. Be sincere about what you know and don't know. We want to know what you don't know, and we're totally fine if you have things to learn. Of course, it's hard to quantify technical and human intelligence. However, people around the table can quickly agree on whether there is a fit or not. If you're qualified for the job, it doesn't mean we'll hire you. We really look into soft-human-skills. They make all the difference in the end. We prefer to start more slowly with someone we know we'd like to work with for a long time, than immediately get all the skills but be unable to move on due to personality incompatibility. The biggest mistake in a job interview is to lie! If you don't know the answer or‌ if it's not as flattering as you'd like, please tell us so. It's worse to try to cover up something (so much that it's now a deal breaker, no matter how well the interview went). We'll end up asking you about the salary you're looking for. Tell us what you'd be comfortable with. We'll take note during the interview but we won't discuss this point: if we're made to work together, we know that we'll find something we can both agree with. We'll discuss this later in the process if we want to hire you. Some salary ranges have already been decided by some teams during their salary transparency process. Look at the "Evolution and Salaries" chapter for more information. Premium accounts for you and your family: free Premium Solo account for you and 2 members of your entourage (family and friends). 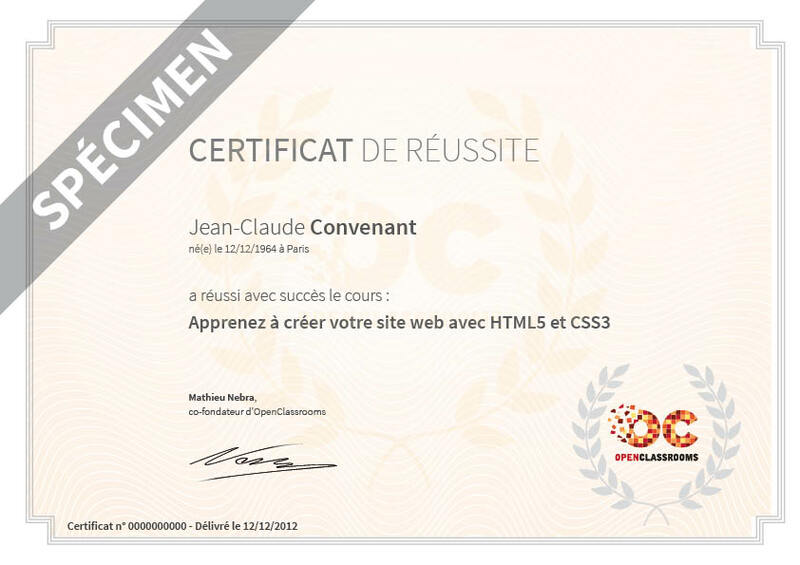 We also participate in your Premium Plus if you want to learn a new job. You'll get 66% off of the total cost, and your entourage will get 20% off. Even better: if you want to learn a new job to switch careers at OpenClassrooms, we will pay 100% of your training!